When you’re a student, you may need to clear out of university accommodation during the holidays, and finding somewhere to put your content in the meantime can be a real headache. So if you’re sick of carting your belongings around the country like a pack horse, then consider using our storage facilities. Keeping your possessions safe and secure in our storage facilities – in either Bridgend or Cardiff – is the perfect antidote to the stress and hassle of moving your belongings up to hundreds of miles every holiday. Our Cardiff-based storage space in particular is located close to some of South Wales’ biggest colleges and universities – we’re only a 10-minute drive from Cardiff University, for example. 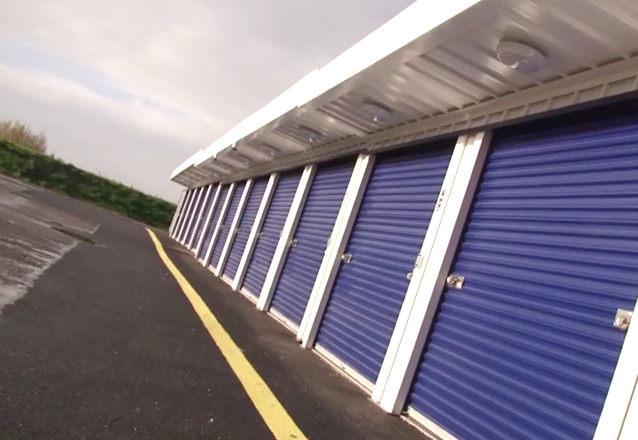 So dropping your student contents into a storage unit may be easier and less hassle than driving it all back home. We even offer free van hire for students to help move their goods in. We offer a range of great student rates, and you can access your student storage any time you want – 24 hours a day, 365 days a year. 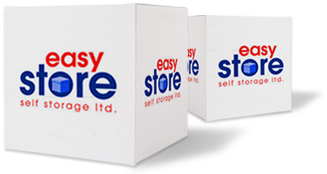 Each storage unit is individually alarmed and protected with CCTV – so you’ll know that your stuff is safe and sound with Easystore Self Storage. Find out more and see more benefits here. * Conditions apply. 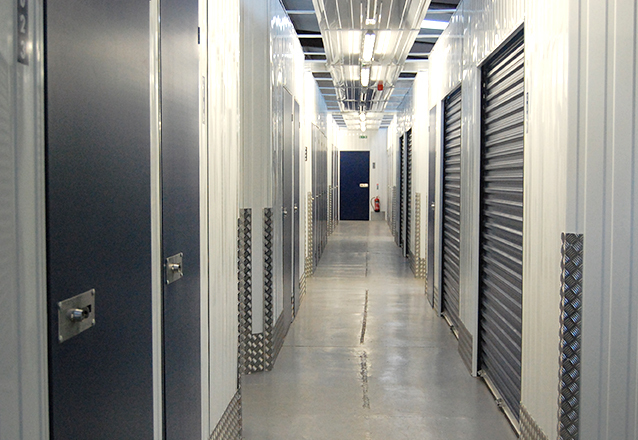 Studying in South Wales and need to access a student storage facility in either Cardiff or Bridgend? Get an instant quote today.